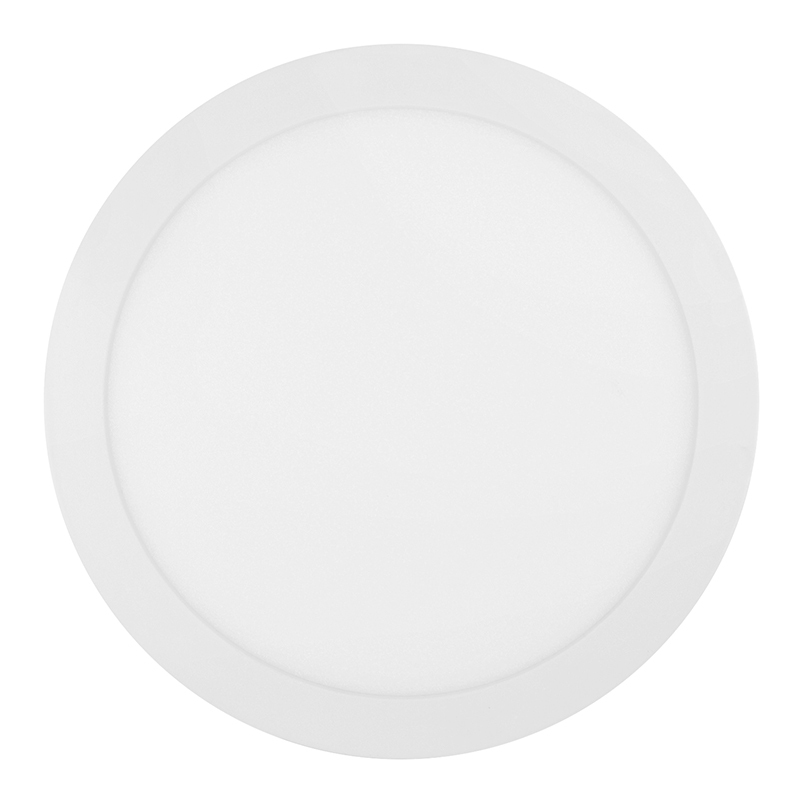 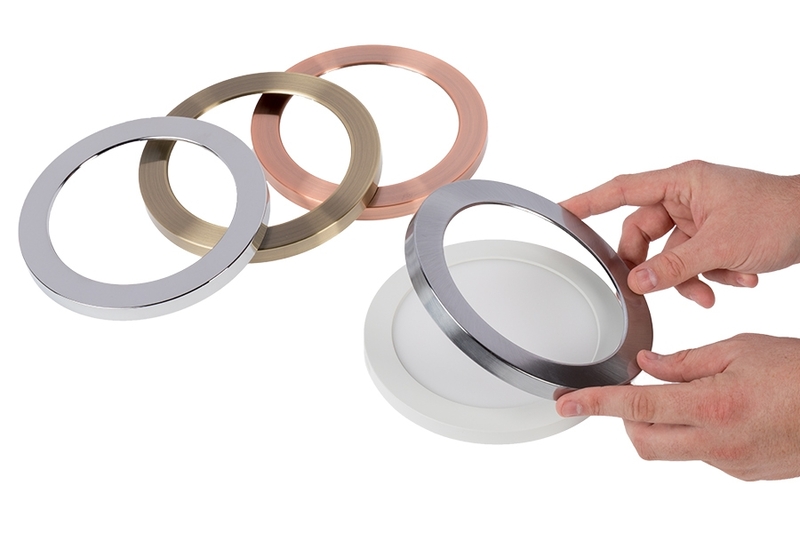 This slim 9" LED downlight emits 1,440 lumens of dimmable natural or warm white illumination. 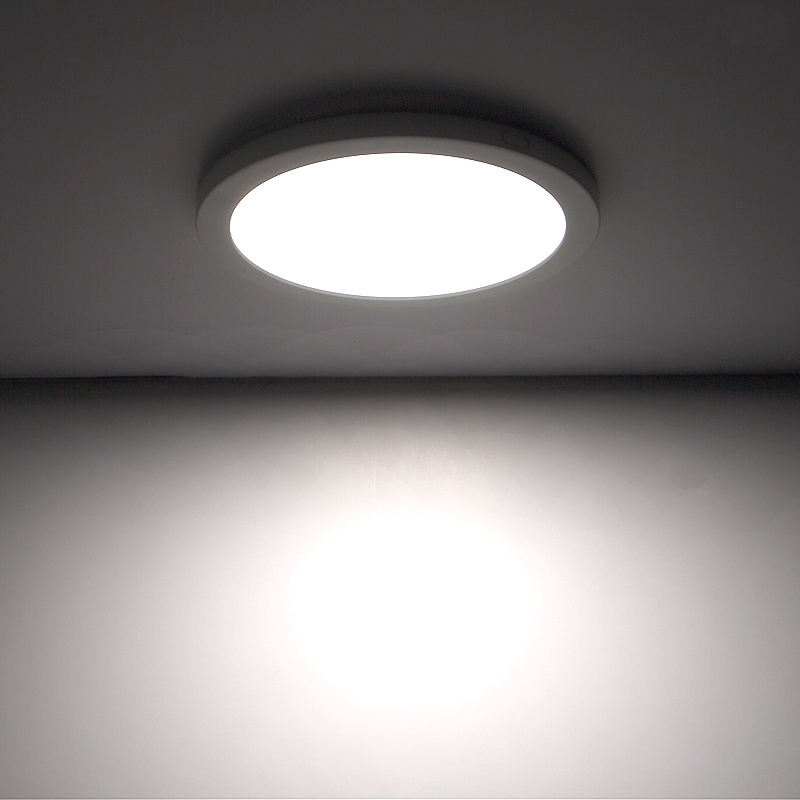 It uses Even-Glow® technology, which consists of a light-guide plate and an optical diffuser, to deliver smooth illumination without visible bulbs or hot spots. 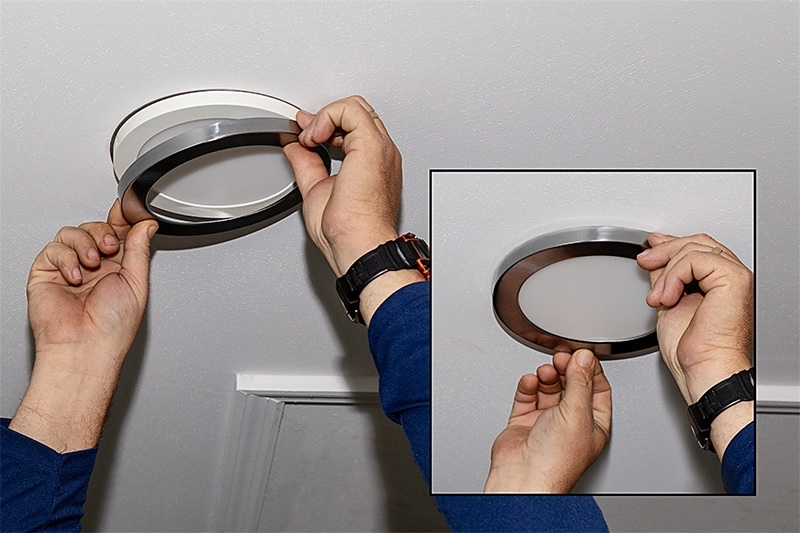 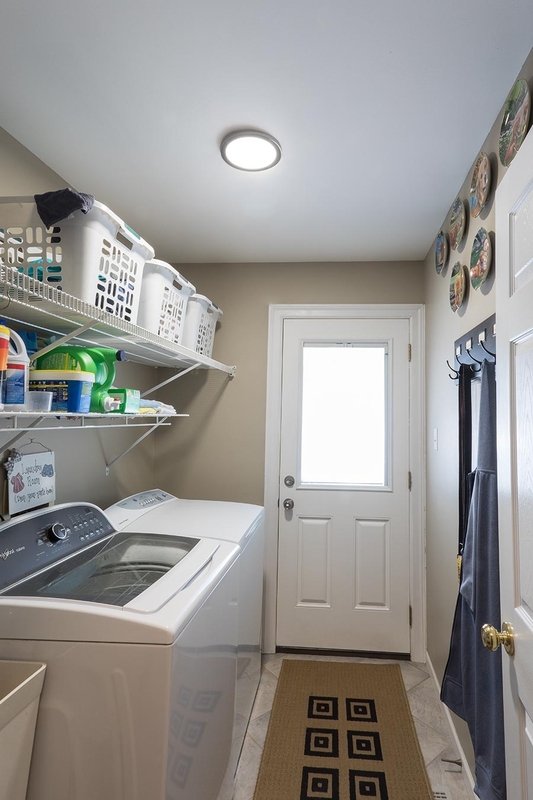 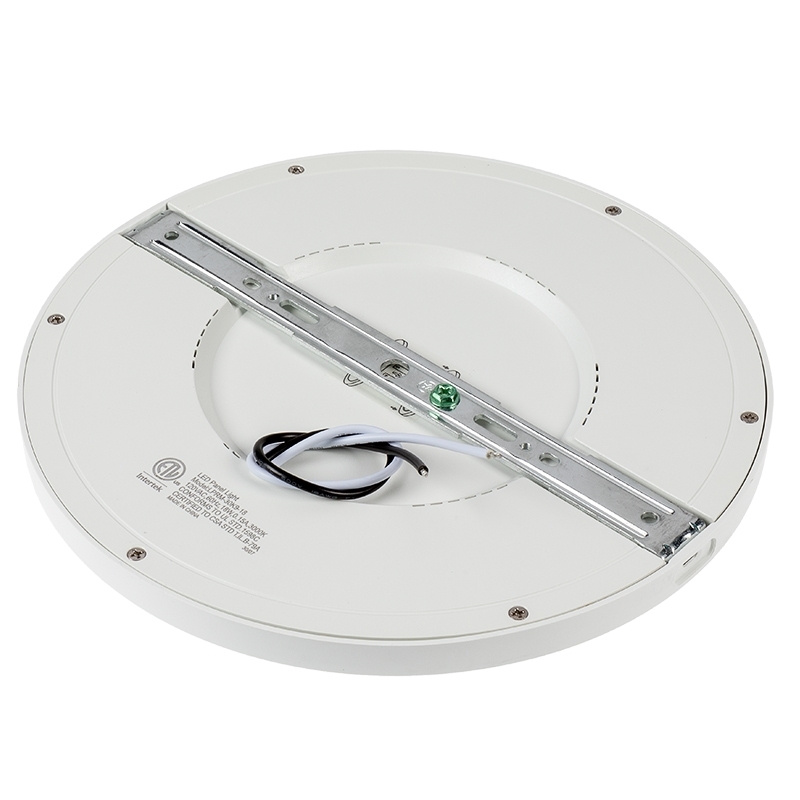 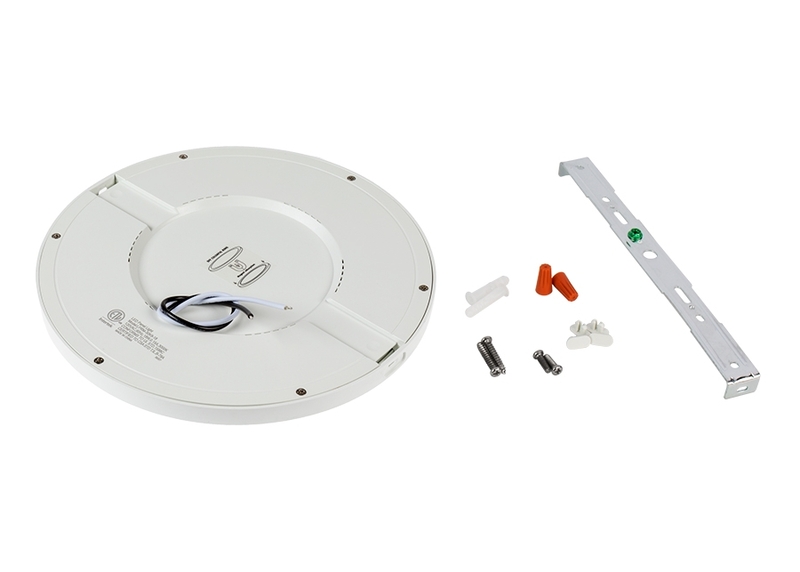 Install the flush-mount ceiling light directly on a round or octagonal junction box with the light's included bracket or in any existing 4" or 5"-6" can light housing with can light conversion kit hardware (sold separately). 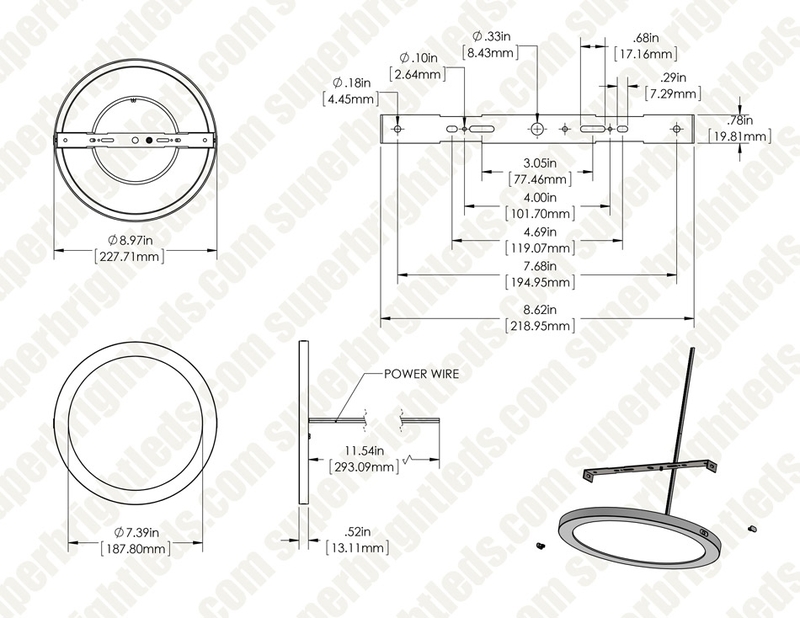 An E26/E27 Edison screw base adapter is included with the conversion kits. 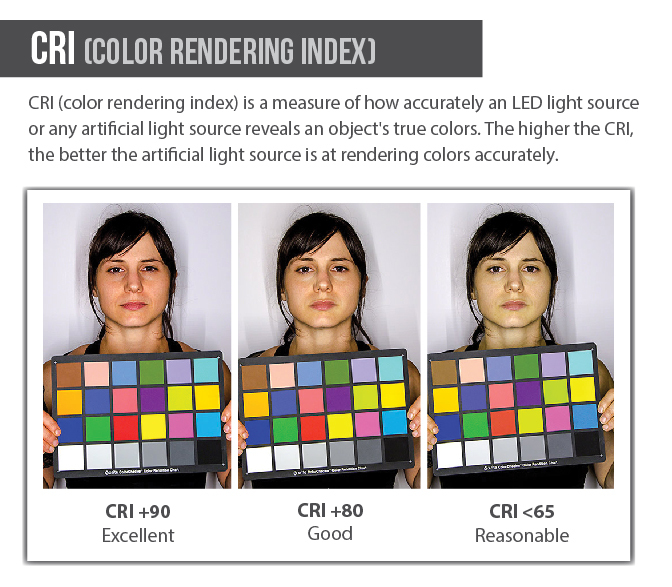 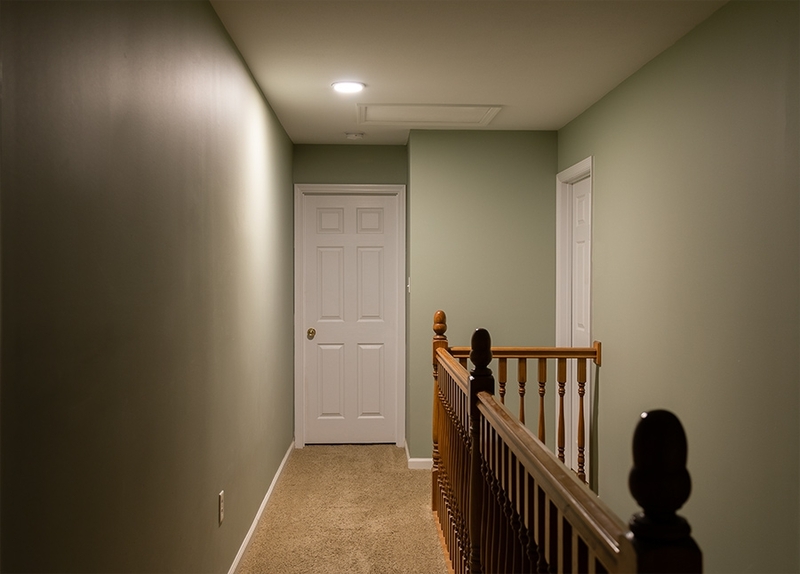 The 18-watt LED panel light is comparable to 100-watt incandescent bulbs but is designed to last 67 times longer. 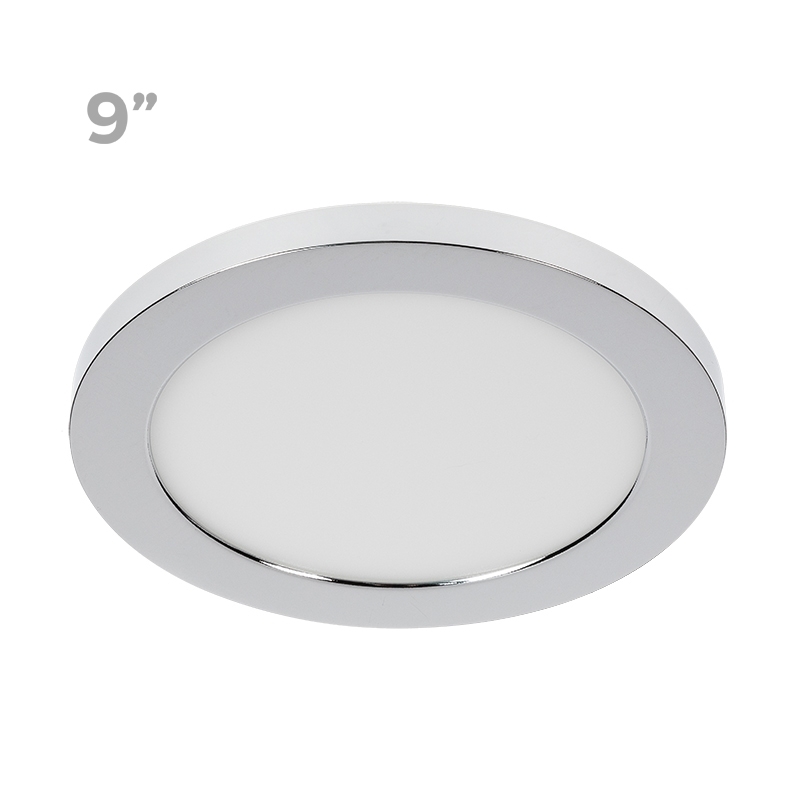 It has chrome trim but is compatible with several magnetic trim finish options (sold separately). 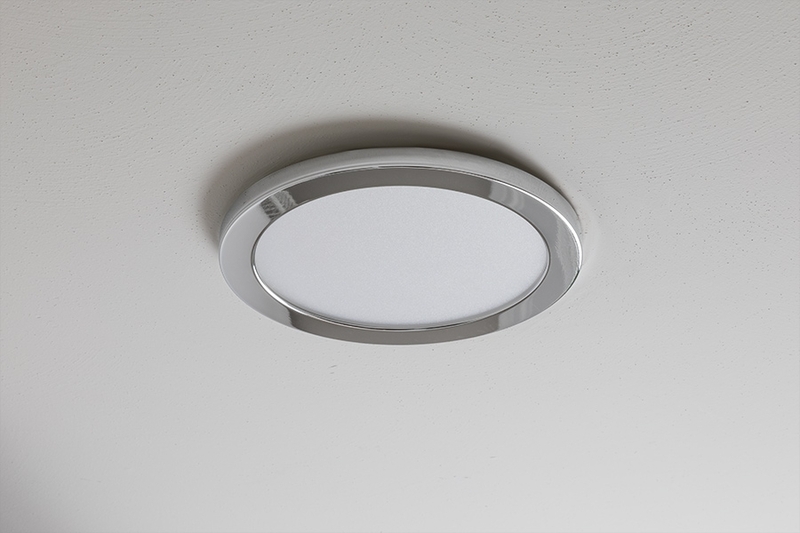 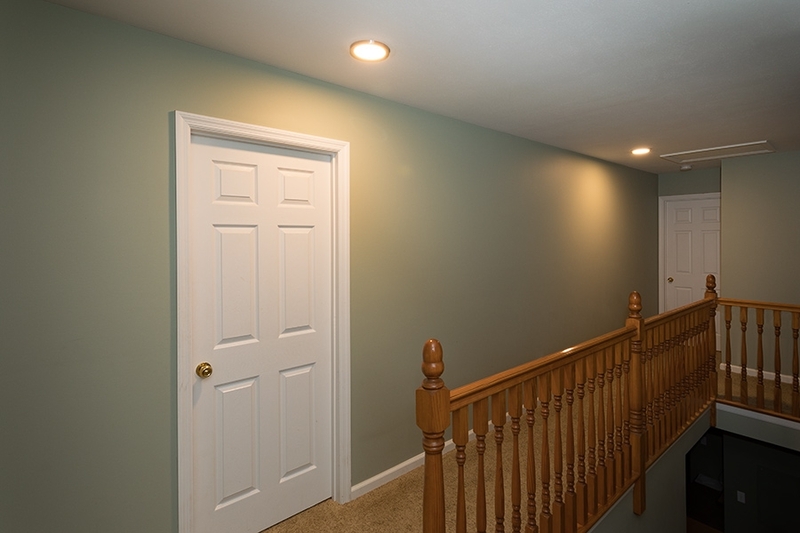 This LED light is perfect for living rooms, basements, offices, kitchens, and more.